As part of a series of Europe-wide conferences on the history of science during the First World War, this one-day conference will be held at the Royal Society on Thursday 13 September 2018. We invite papers from historians of the early 20th century. We wish to focus on science and society in the later stages of WW1 and the longer-term consequences of conflict into the 1920s. Topics of interest include how international scientific relationships, both personal and institutional, reasserted themselves – or perished – after the Great War. Papers that reflect upon how European and other scientific academies acted to reunite, or divide, common activities along national lines would be welcome; we are also interested in war-related social change, notably how women in science and engineering fared in the post-War landscape. The conference is the third and final event in a series organised by the Leopoldina Academy, the Académie des Sciences and the Royal Society. This London event will be hosted at the Royal Society, in partnership with the British Society for the History of Science, and will coincide with the BSHS-hosted ‘Unity and Disunity’ biennial conference of the European Society for the History of Science, Friday 14-Monday 17 September 2018. Enquiries should be addressed to [email protected]. Abstracts of approximately 300 words (30-35 minute papers). It is intended that papers will be included in a special issue of the Acta Historica Leopoldina. 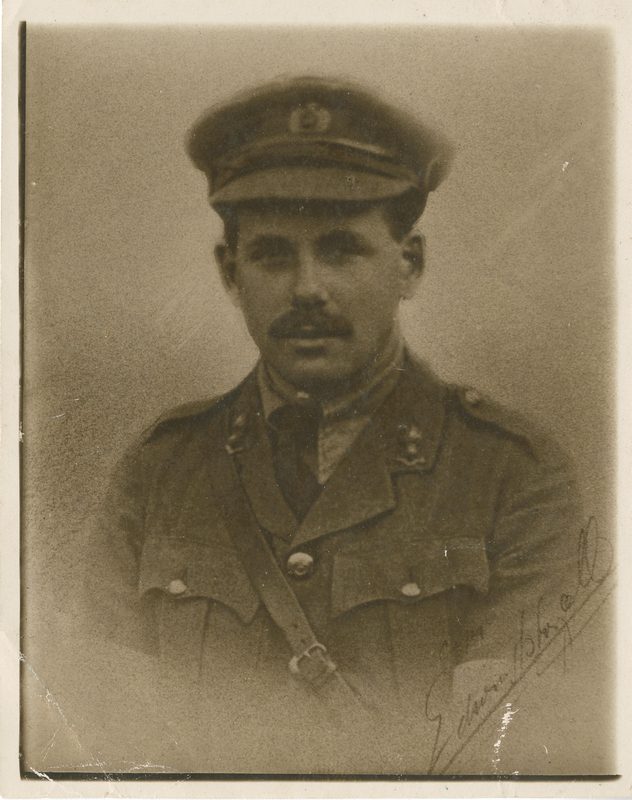 Image: Physicist Henry Moseley in uniform. Killed in action at Gallipoli, 1915.